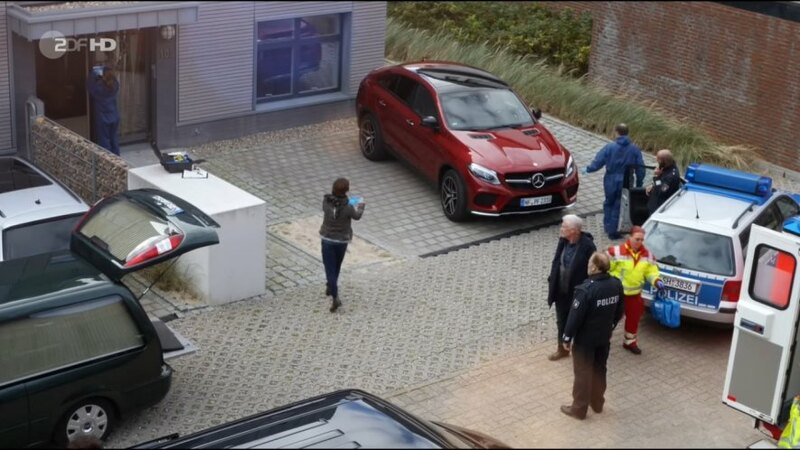 IMCDb.org: 2016 Mercedes-Benz GLE 450 AMG Coupé [C292] in "Nord Nord Mord - Clüver und die wilde Nacht, 2017"
Well, they changed this after the GLE went on sale. This version is now called Mercedes-AMG GLE 43 Coupè, but it went on sale as Mercedes-Benz GLE 450 AMG Coupè. They did the same with the C-Klasse. Pretty confusing, I admit. It could also be the older version, from what I know.